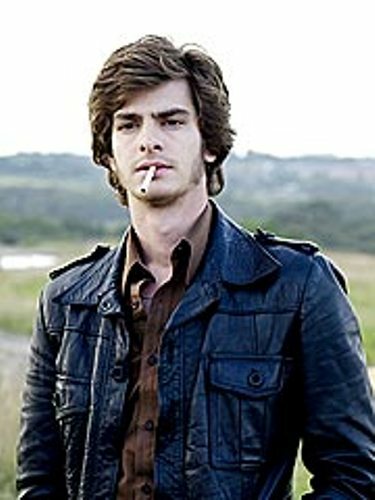 His full name is Andrew Russell Garfield. He spent his early life in Surrey. Before he becomes a big actor in Hollywood, he started his career in TV productions and UK stage. After he took the role in The Social Network, he got a critical acclaim internationally in 2012. He was nominated in BAFTA and Golden Globe. He got a Saturn Award because of his movie, Never Let Me Go. Spider-Man is one of the famous super hero franchises. His acting as the new Peter Parker is well received by the movie lovers and critics. 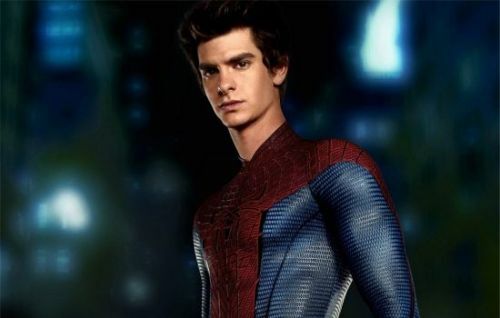 You can see his acting in 2012 The Amazing Spider-Man. In 2014, The Amazing Spider-Man 2 was released and Garfield reprised his role as Peter Parker. Garfield also took part in state performance. In 2012 Broadway revival of Arthur Miller’s Death of a Salesman, he took the role as Biff. He shared stage with Phillip Seymour Hoffman. His father is Richard Garfield who comes from California. His mother is from Essex, England named Lynn Hillman. When Garfield was only three years old, his parents relocated to United States and lived in Los Angeles. He spent his childhood time in Epsom, Surrey. During his early years, Andrew was a swimmer and a gymnast. When he was 16 years old, he became interested in acting even though at first he wanted to study business. You can also see Garfield in a music video by Arcade Fire with the title We Exist. He became a drag queen in a music video released on 16 May 2014. Even though Garfield never states anything about his private life, people know that he dates his co-star Emma Stone in The Amazing Spider-Man. Find out another actor in Adam Sandler facts. There are many movies of Garfield that you can watch such as The Other Boleyn Girl, Never Let Me Go, Lions for Lambs, The Imaginarium of Doctor Parnassus, The Social Network, and The Amazing Spider-Man. 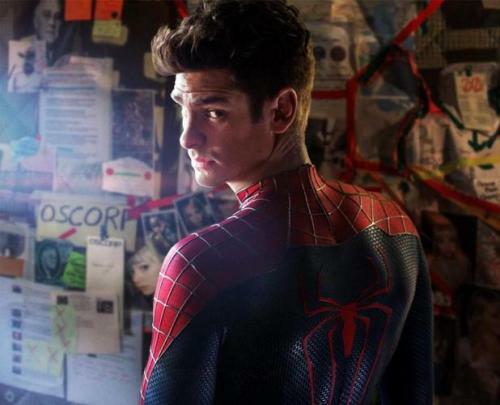 Do you want to comment on facts about Andrew Garfield?